The King’s Army is an organisation of enthusiasts who gather together at ‘musters’ throughout the country during the ‘campaigning season’, which lasts from March to October, to re-enact events of the English Civil Wars. 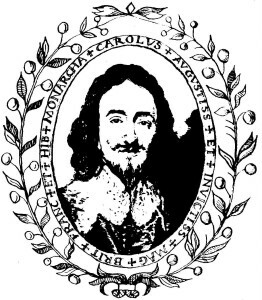 The main aim of this Society and its adversary the Roundhead Association, which together constitute the English Civil War Society, is to stimulate interest in the authentic re-creation of Seventeenth Century life and in so doing we endeavour to entertain and to instruct both our own members and the general public. The King’s Army has its own website detailing it aims and goals, the Regiments of the Army and the events they are attending. Alternatively use the form below to make your membership enquiry.